A look inside the last brewery built in the country before Prohibition and one local entrepreneur's plans to create jobs and economic activity in the inner city by bringing it back online. While the revitalization of downtown is at the forefront of city hall and millennials continue to sweep into Riverside, Springfield, Murray Hill and San Marco, one local entrepreneur has decided to take on the unimaginable by putting his money where his mouth is to economically stimulate Durkeeville by creating WareTranz. As someone who grew up in Washington Heights, Tony Gardner also understands the importance of community and wants to use his knowledge in the industry to bring economic development back to the surrounding the neighborhood by activiting its largest eyesore, the former Jax Brewing Company’s massive brewery off West 16th Street. His passion, experience and vision has resulted in the creation of WareTranz, a company that will provide warehousing, transportation, cross-docking and trailer-product re-work through the reuse of the old brewery’s 235,000 square feet of available space. Gardner’s plans are ambitious but he has the track record needed to pull them off. Holding management positions with Railex, JARU Inc., Mohawk Industries and Penske Logistics, Gardner brings 24 years of management experience within the Logistics career field, managing warehouse and transportation divisions of various industries to include utilization of inter-modal. 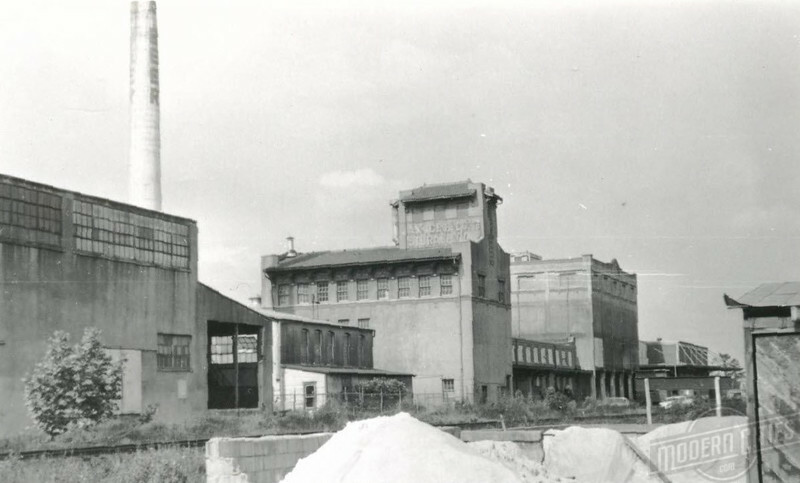 With the process to clean up the old brewery beginning, On the eve of their opening, Modern Cities toured the Northside complex with Tony Gardner and WareTranz warehouse manager Deatri Ikner to talk about their plans for bringing life back to the complex and revitalization to the surrounding neighborhoods. 1. Why did you start WareTranz? WareTranz was started to revitalize and reduce crime in the local neighborhoods by creating jobs within the community. 2. Tell us a little about WareTranz. WareTranz is a minority/veteran owned company created to provided refrigerated space for cold storage companies. Waretranz also provides refrigerated transport and has the ability to offer 3rd Party Logistics management or consultation. 3. Tell us a little about your background. 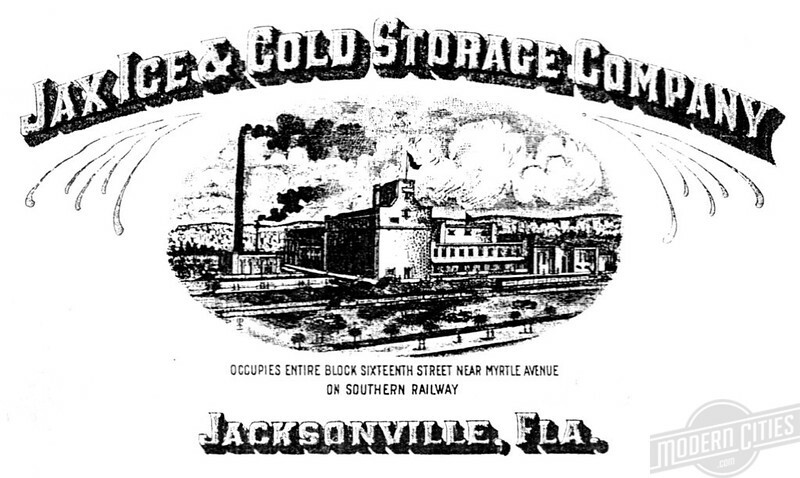 What led you to pursue bringing life back to the old Jax Brewery complex? I’m a native of Jacksonville, Florida (Northside), veteran of the US Air Force and member of the Transportation Club of Jacksonville (TCJAX). I served in the US Air force from 1988-1998 as a security police and logistics support/management. After the Air Force, I managed facilities such as the Pepsi concentrate warehouse, Mohawk carpet, JA-RU, and Railex. I have over 24 years of experience within the logistics career field, managing warehouse, transportation, inventory, and quality control departments. This experience includes aircraft and equipment management, intermodal management, cold storage, hazardous material storing and shipping, transportation of concentrate materials and transportation of food products. 4. 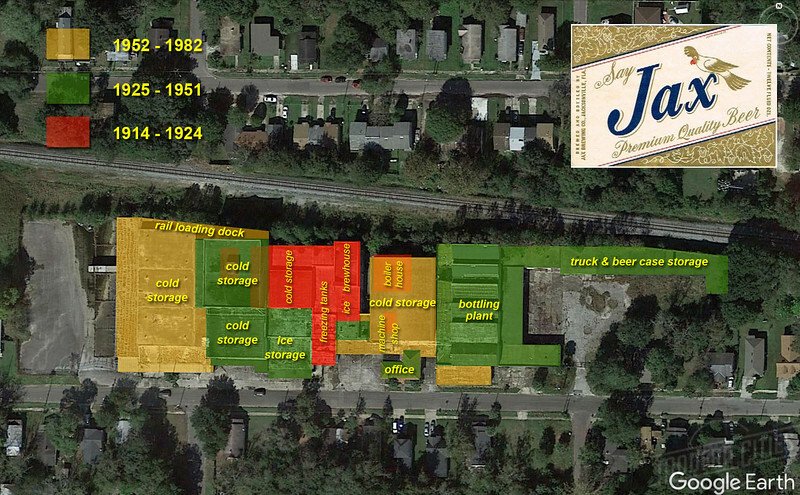 Tell us a little bit more about the efforts of bringing life back to the old Jax Brewery Complex: How long did it take? Who was involved? Phase 1 was developing a plan of cleaning and making the building safe again. Deatri Ikner (warehouse manager) developed and executed a plan which involved temporary employment of up to 17 individuals from the neighborhood. The project is currently still on-going, but to date, the effort has resulted in 37 dumpsters, 20 bottles of simple green, 15 brooms and mops, and 35 lights or flash lights. 5. The building is a rare find in Jacksonville. What are some of the unique things you believe is possible to do with the space? The building offers a rare sturdiness which has survived several storms throughout the years. The building is unique in structure, and offers a rare opportunity to be one of the oldest warehouses still in use. 6. What can we expect to come to fruition in 2017? 7. What made sense about this location, given the skepticism that some have about the surrounding area? The belief that MOST people want to do good; MOST want the best out of life; and MOST want to work. The opportunity to succeed without needing transportation is a large factor in the community success. 8. What role do you see WareTranz playing in the community? WareTranz will bridge the gap for other businesses and will also act a liaison between government and community to build trust between the two.